Abstract digital art called City Blocks of Hong Kong by digital artist Mary Clanahan. Thanks for checking out my artwork! I’m adding an image art gallery in this post, of a few pieces from the Abstract Digital Art collection. Please click the link to see more of my abstract art. 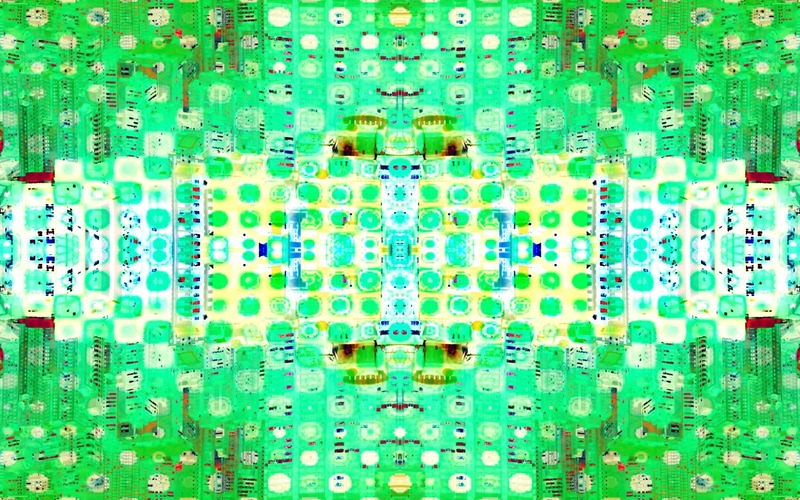 I make my abstract digital art using several different computer software programs including PicMonkey which is an online photo editor, Corel PaintShop Pro and Adobe Creative Cloud services. I’ve never made abstract digital art that I did not like. I dig them all. This self involved appreciation is all about composition. I’ve realized it’s my real strength.